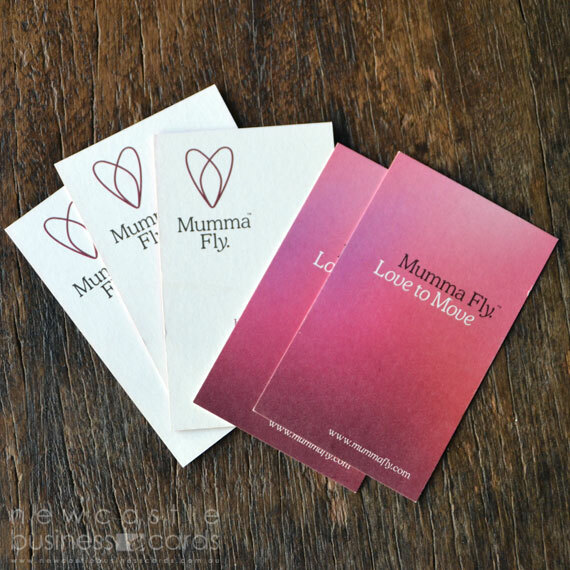 Environmentally friendly business cards with sophistication and style! 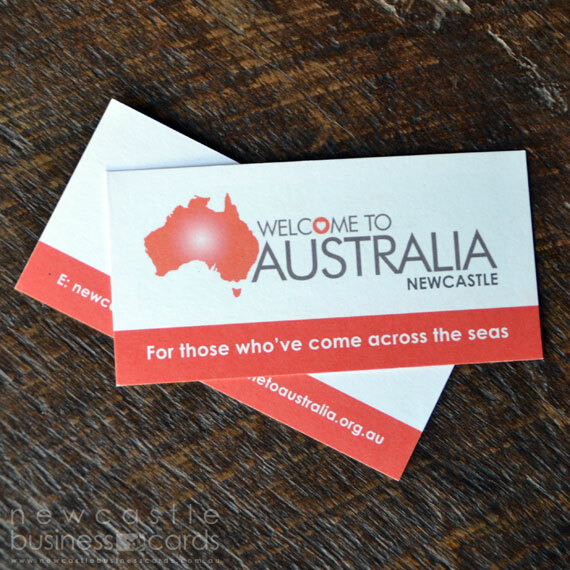 Our 300gsm Envirocare recycled business cards are 100% recycled and consist of 65% post-consumer waste (eg. sorted and de-inked magazines, newspaper, waste paper and printed products) and 35% pre-consumer waste (eg. printing trimmings, scraps and clippings). 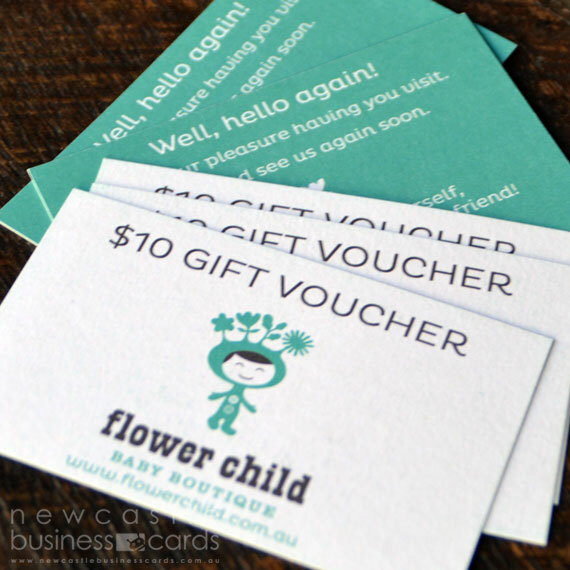 Our recycled business cards have a beautiful organic and natural look and feel.